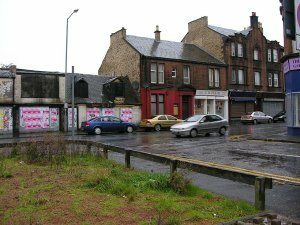 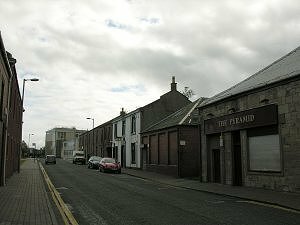 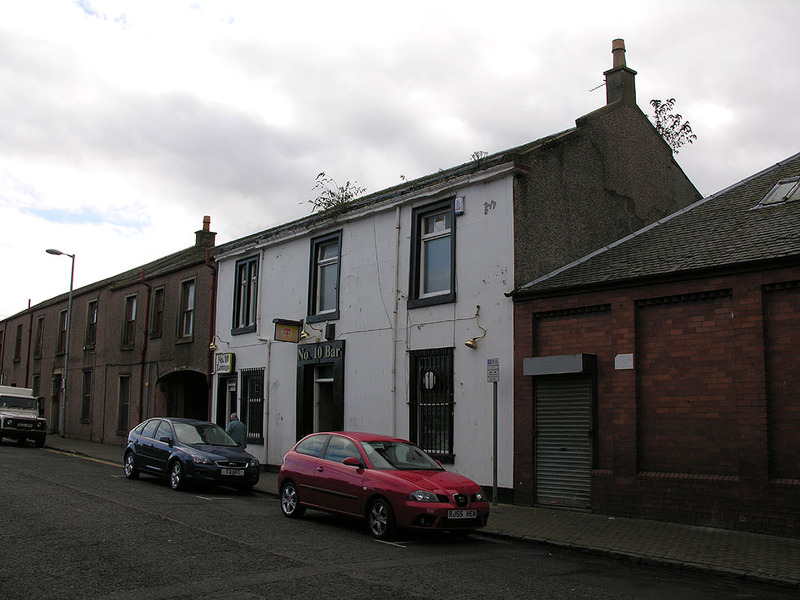 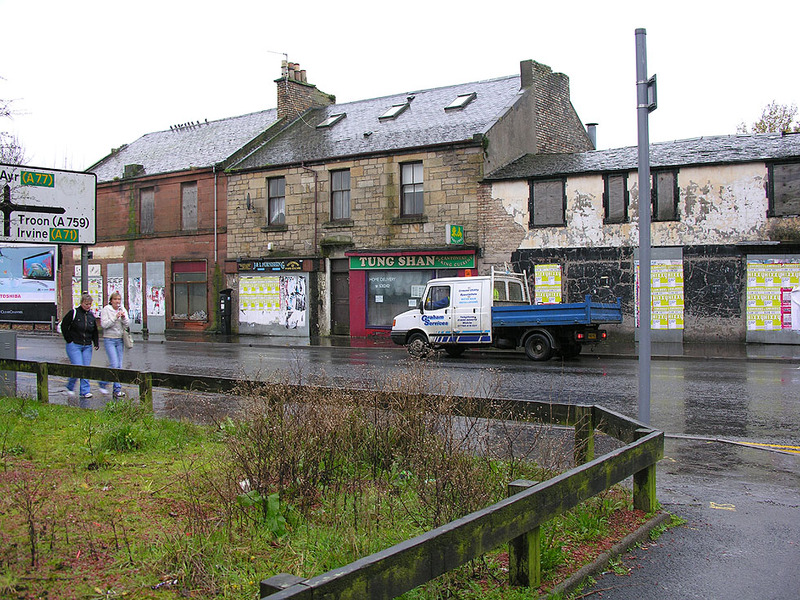 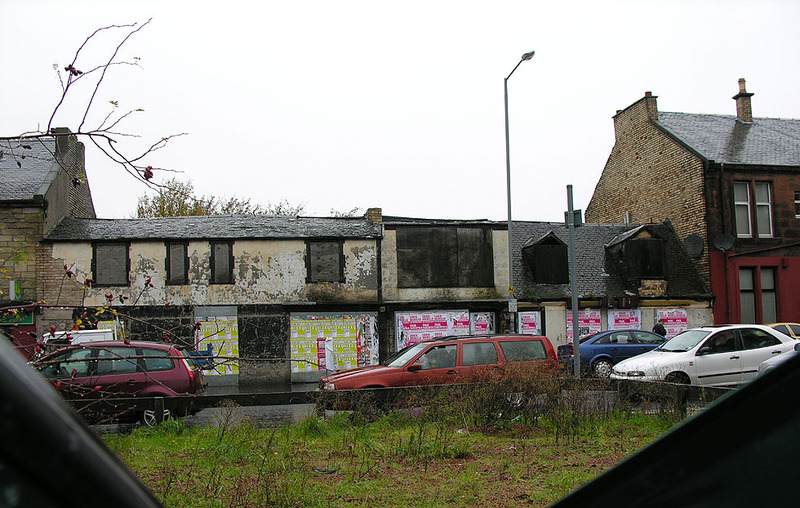 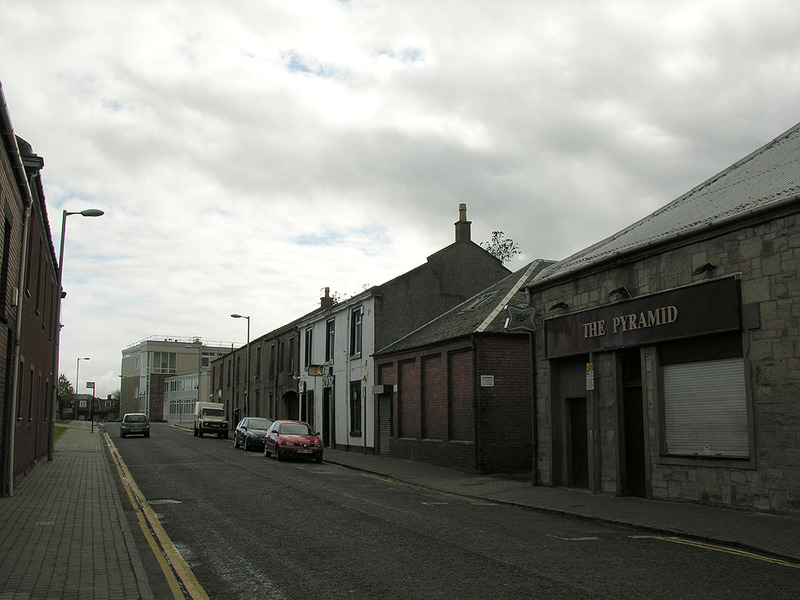 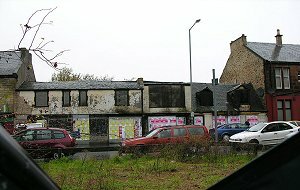 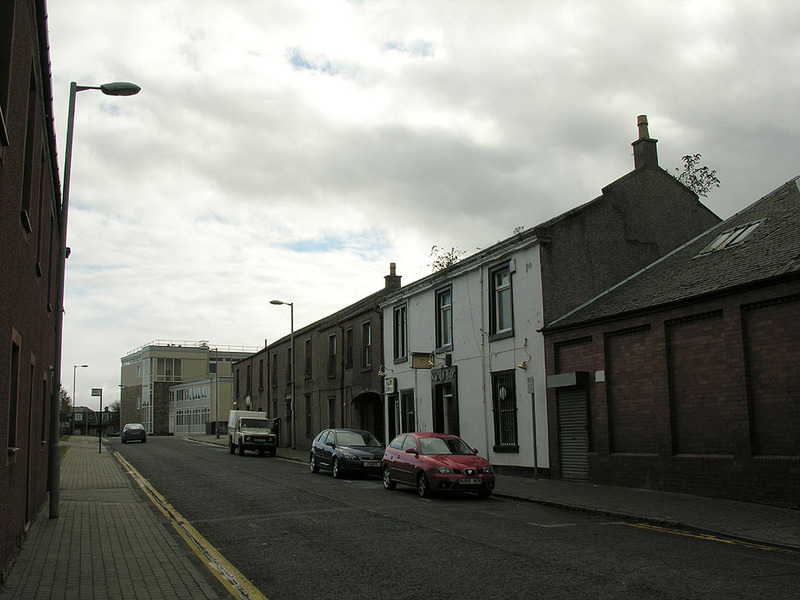 The Number 10 Bar in Kilmarnock has been demolished since 2009. 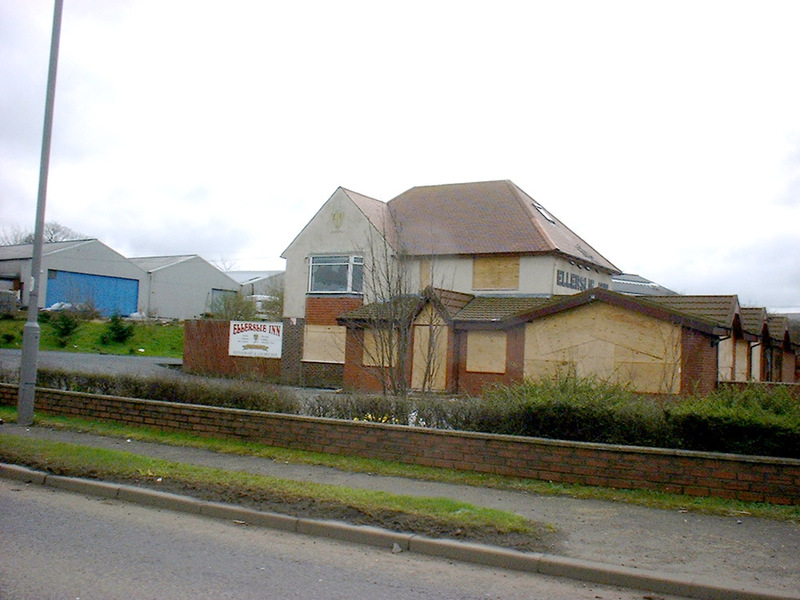 Yet another pub sadly gone from the establishments of Ayrshire. 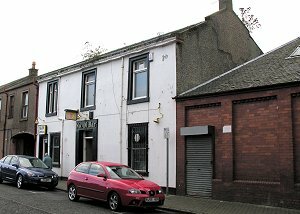 Before not too many years have passed, the Number 10 may perhaps be also gone from the memories of the residents of Kilmarnock. 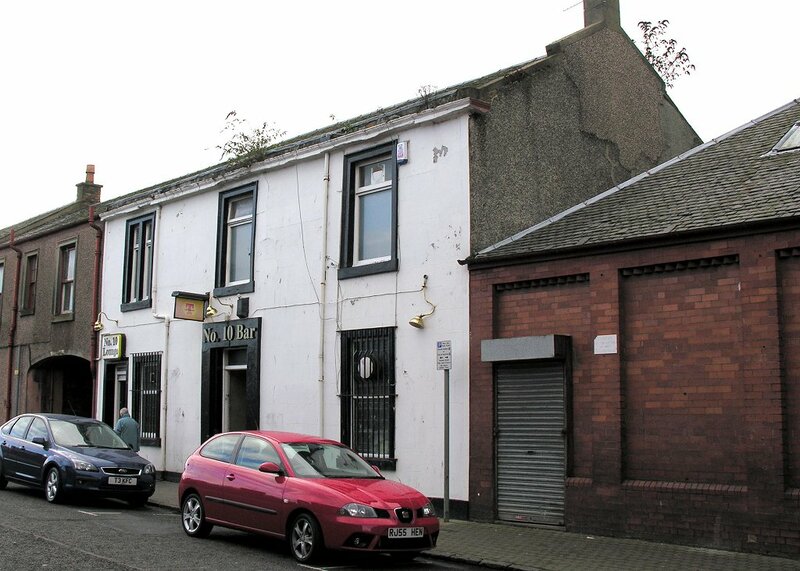 The writer unfortunately never had the pleasure of passing through the doors of the Number 10 Bar. The Dalespark Tavern, on the Irvine Road, just outside Kilmarnock, or to give it the newish name, The Ellerslie Inn closed around 2005. 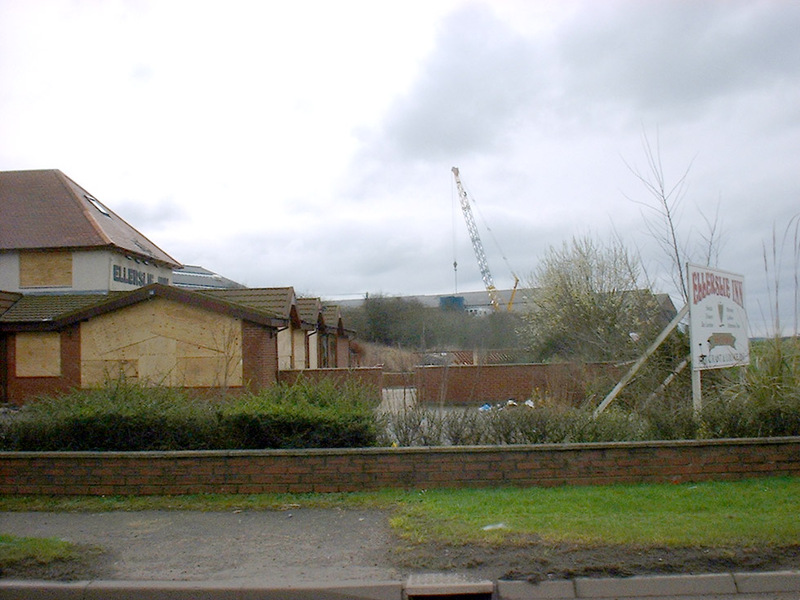 The site has been cleared, although no building work was started by August 2009. The writer had often dropped in on this public house, once popular on a weekend.